Thank you for visiting Walker Painting. We are conveniently located in Temecula, CA but are not limited to serving our clients in the surrounding areas or counties. 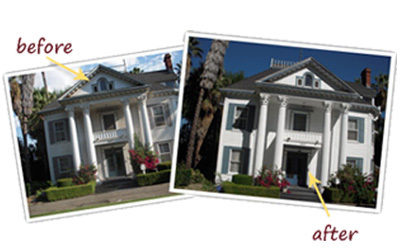 Walker Painting is Riverside County’s #1 choice for Commercial, Residential, and Exterior/Interior painting services. Service is our promise and our work is 100% GUARANTEED. 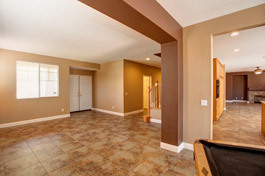 Walker Painting is a family owned and operated painting company based out of Temecula, CA. 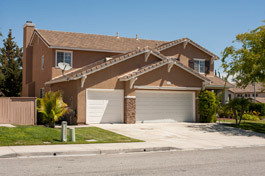 We service all areas of Riverside County and San Diego County. 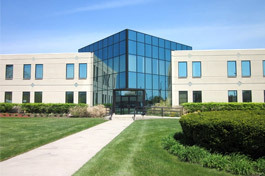 Walker Painting is licensed, bonded and insured. All of our employees have a considerate amount of experience painting and receive constant training and support from the owner and operator, Nick Walker. Established in Temecula, CA, Walker Painting is a family owned and operated painting company offering their professional services to local clients looking for Temecula House Painters, Temecula Interior Painters, Commercial Temecula Painters, Cabinet Painters, and more. With constant customer contact and a thorough preparation process, Walker Painting in Temecula will stop at nothing to ensure that our clients are 100% satisfied. To get a FREE no obligation estimate, call Walker Painting at (951) 526-6905.